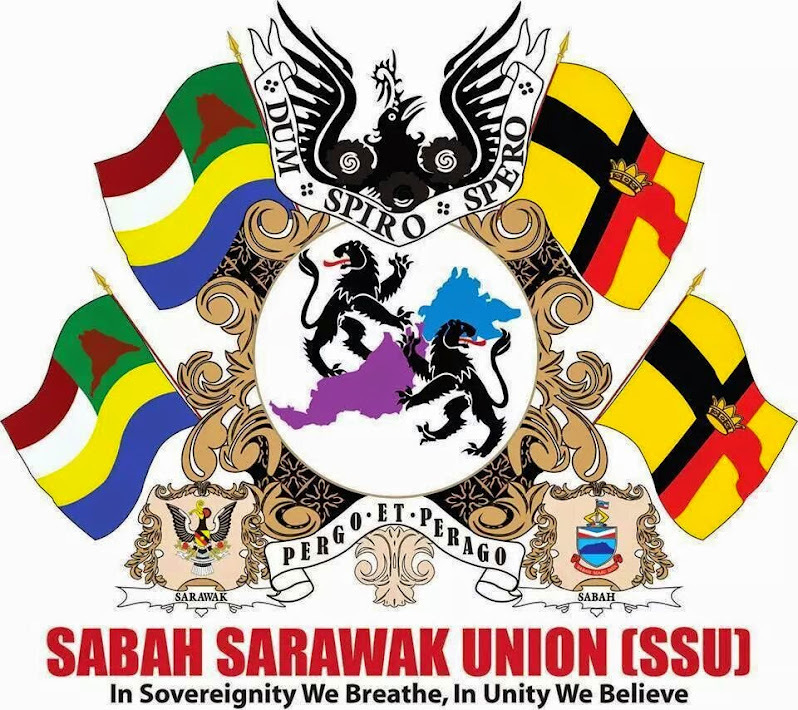 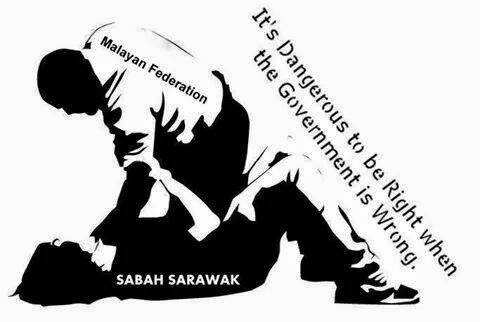 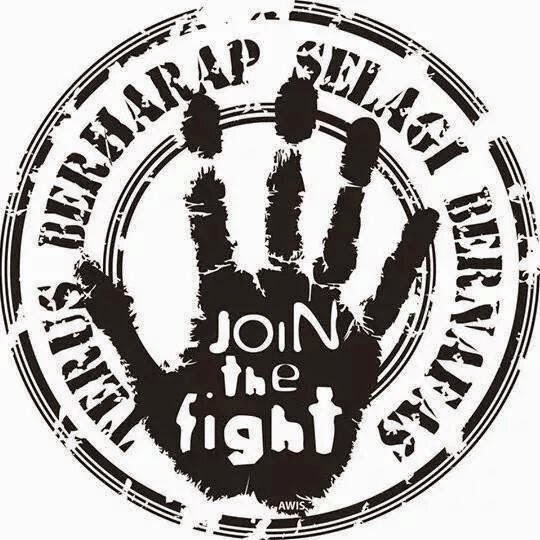 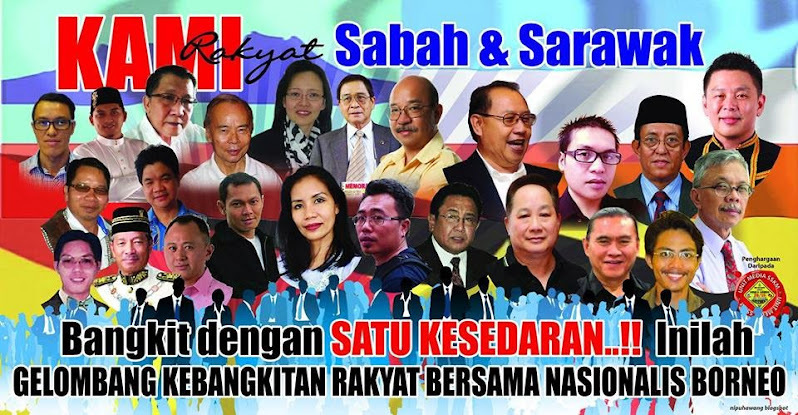 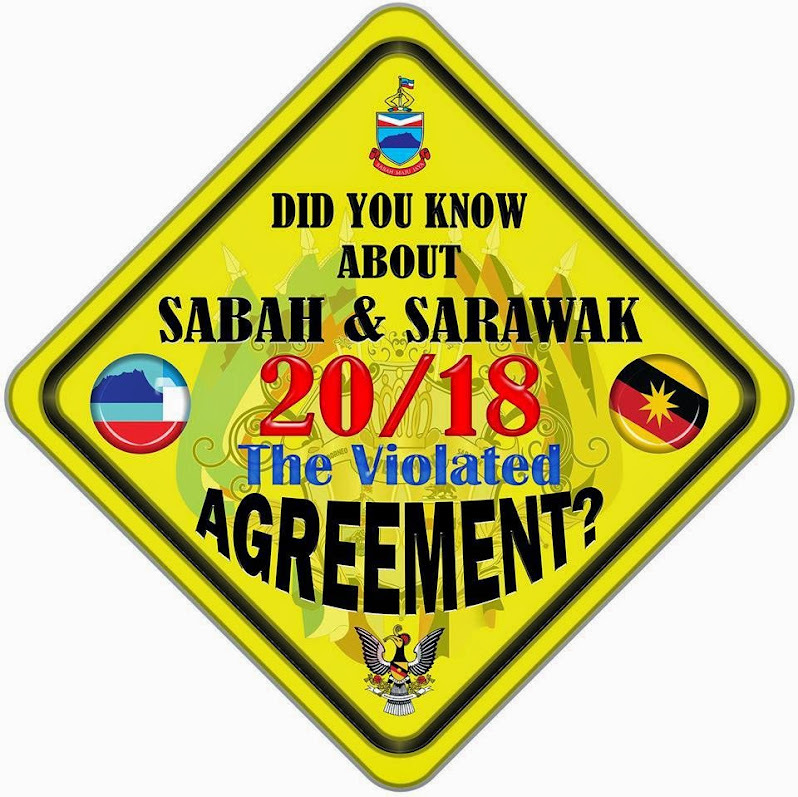 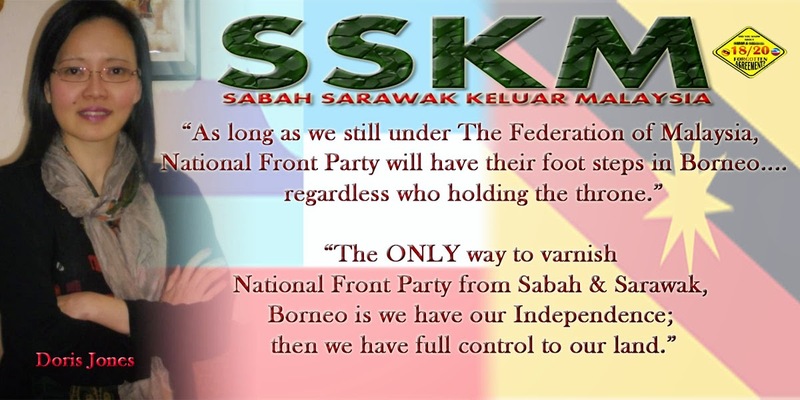 I WAS one of the signatories of the United Front statement issued in Jesselton on July 8 after a meeting of the Sarawak United People Party chairman, the president of Party Rakyat, and myself. 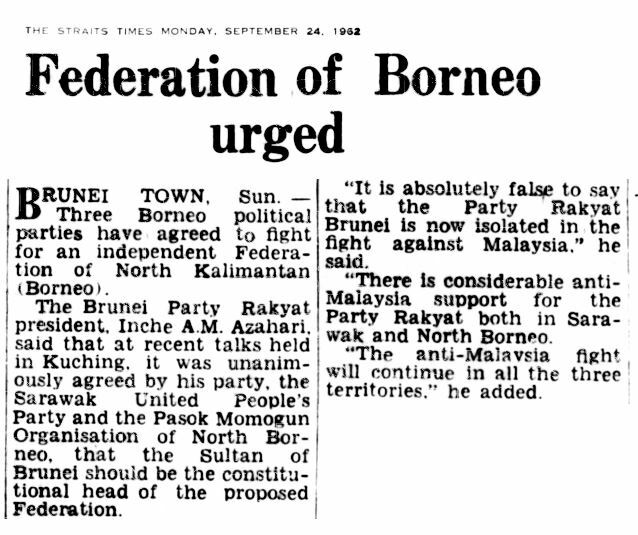 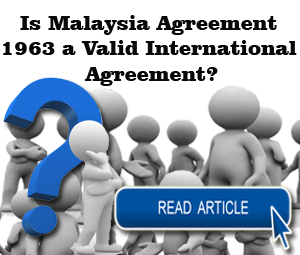 The statement made it clear that as far as the signatories were able to make out the vast majority of people in the thress territories were completely against the idea that any of the Borneo territories should join Malaya as individual states. 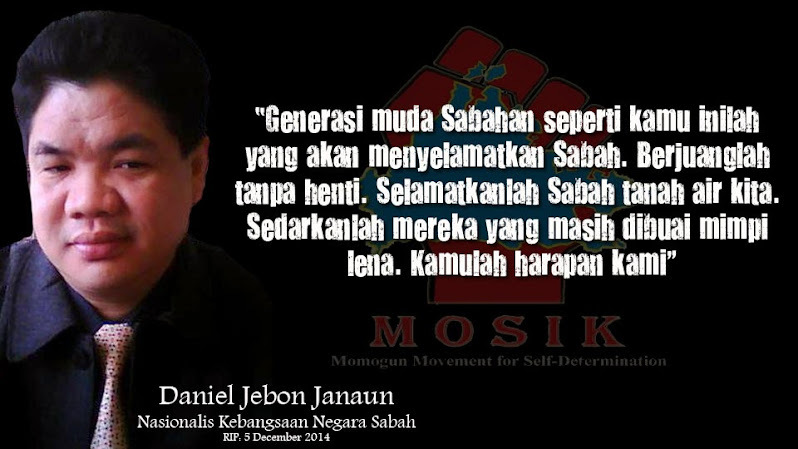 I am fully convinced that the statement did voice the opinion of the majority. 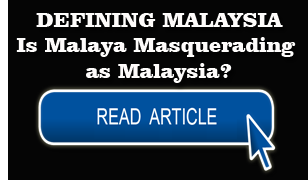 I have friends among all communities in all three territories and I have yet to hear one voice raised in favour of the idea that we join Malaya as individual states. 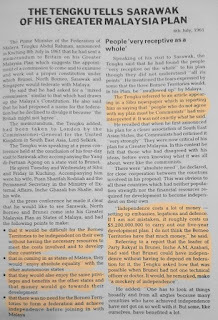 The first impression gathered after the Tengku's address to the foreign correspondents was that Tengku had been putting into words what we all had in mind for some time that at some stage in the not distant future when the Borneo territories have achieved self-government and independence, there would be some closer link forged between the Borneo territories and Malaya. 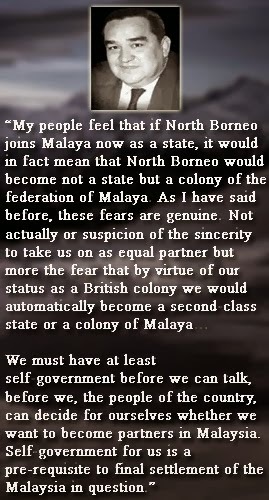 But nearly all leaders in Borneo are agreed that first things must come first and the first thing which needed attention was a getting together of the Borneo territories; that when we talk with Malaya, it will be as equals, not as vassals. 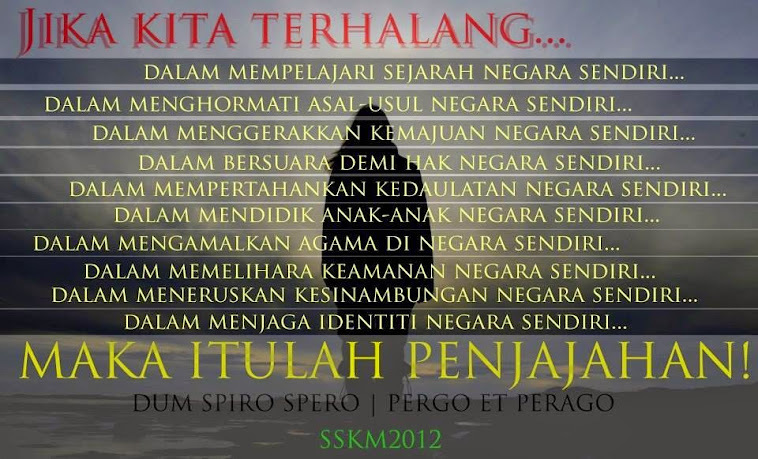 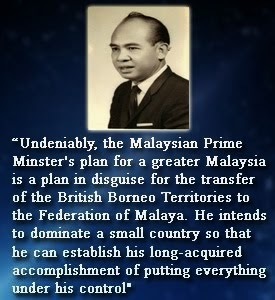 The way the Tengku made known his plan in Brunei and Sarawak has made it appear that he was trying to force the issue. 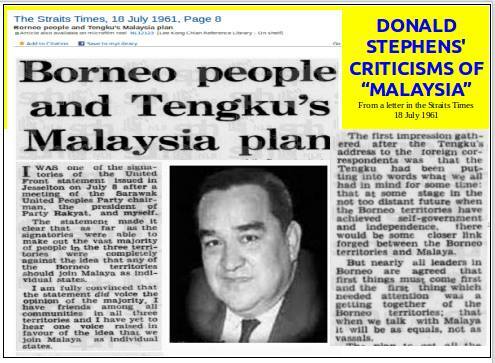 This was most unfortunate and done less harm to his ideas had he taken better advice about the opinion of the people in the territories. 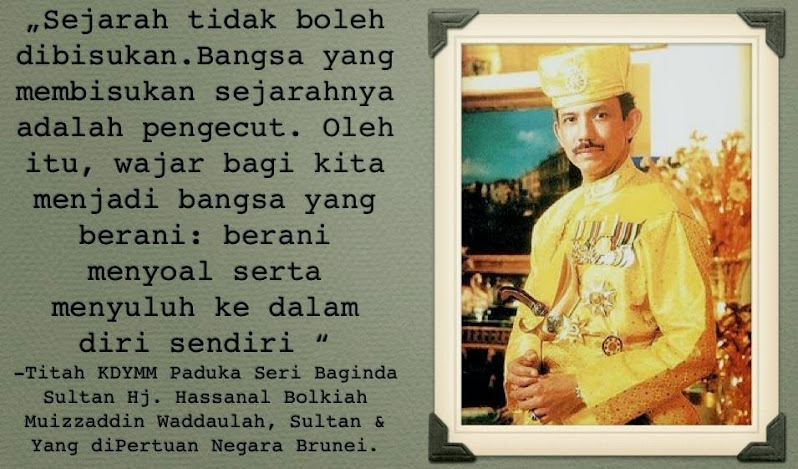 Whoever advised him, gave him wrong advice. 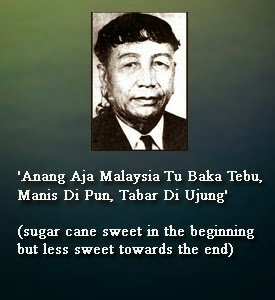 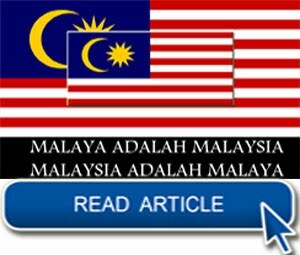 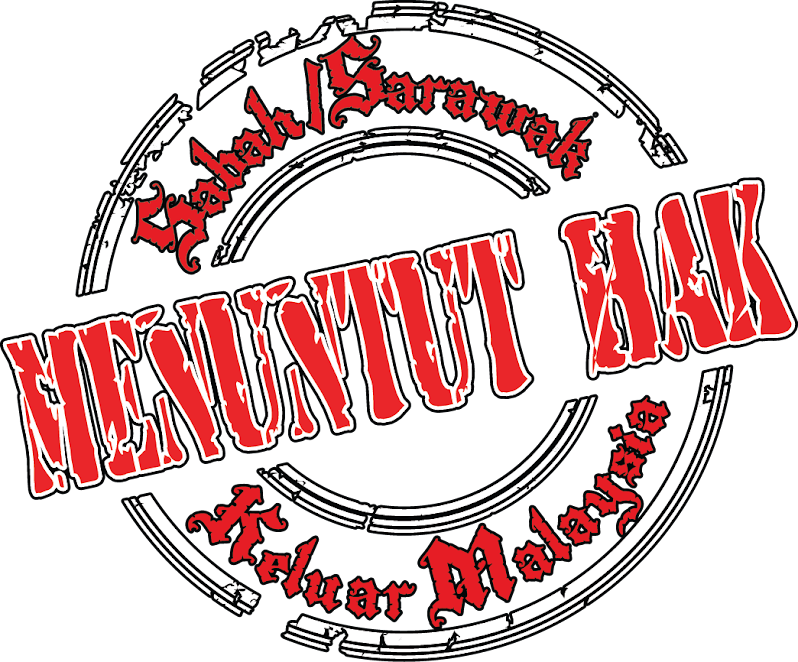 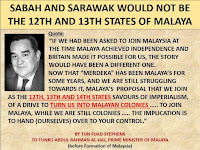 We have learned much about merdeka from malaya and the flames of our own desire for merdeka have in no small way been stoked by what we have seen in Malaya; because of this, it is hoped that Malaya will and can understand our own desire for independence and will nt take offence when we say that we do not want to join Malaya as colonies which in what we will be if we join Malaya now. 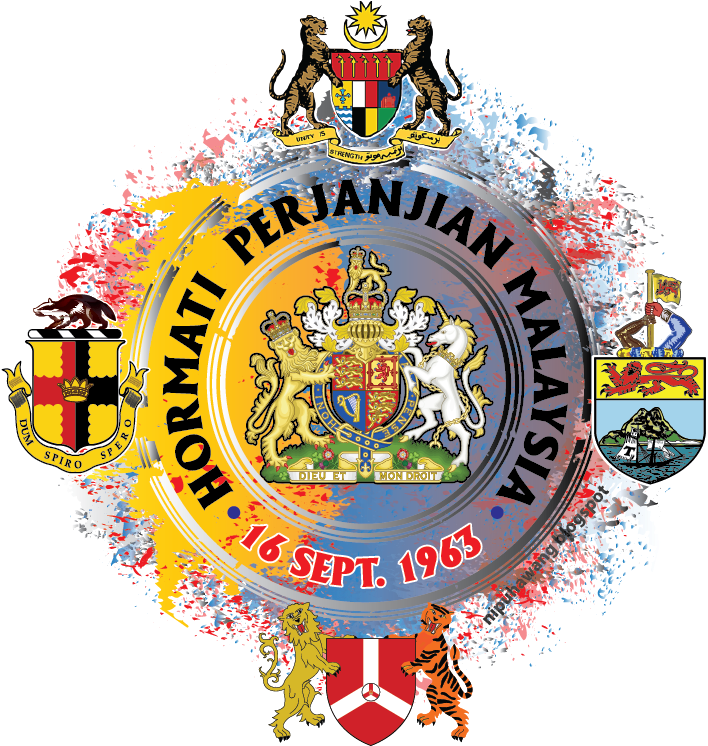 We are trying to Borneanise our civil service; we are trying to see that more and more of the jobs held by expatriates go to our own people. 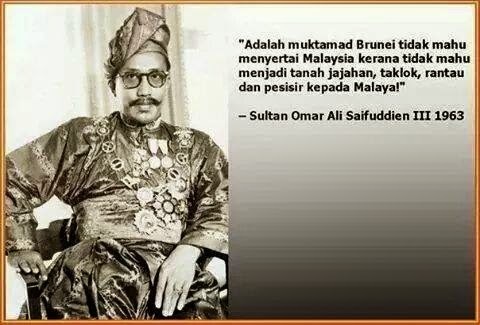 If we join Malaya now, the people who will come and take most of the top jobs will be form Malay; Malayans who instead of being our brothers and fellow citizens will in fact be viewed as they have been in Brunei as the "New Expatriates". 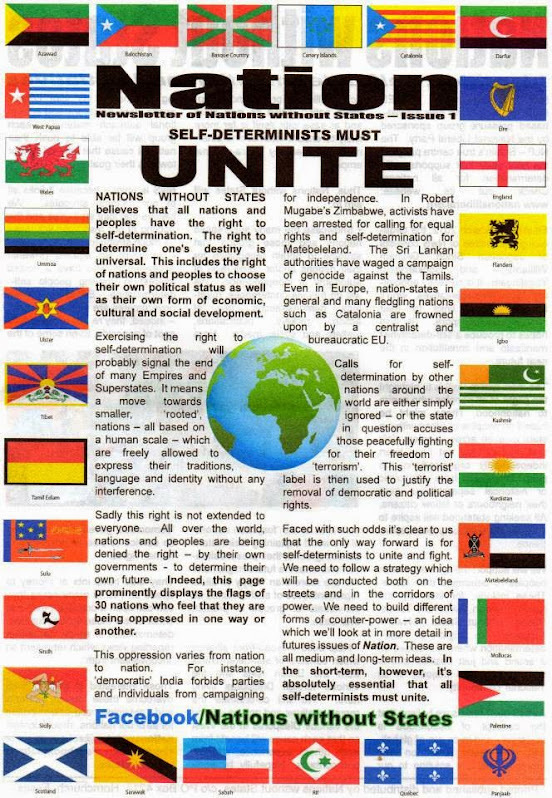 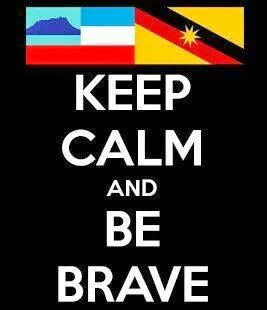 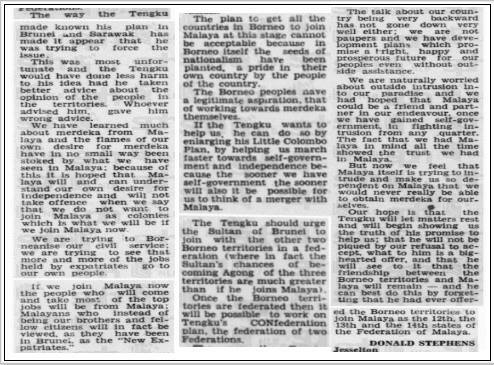 The plan to get all the countries in Borneo to join Malaya at this stage cannot be acceptable because in Borneo itself the seeds of nationalism have been planted, a pride in their own country by the people of the country. 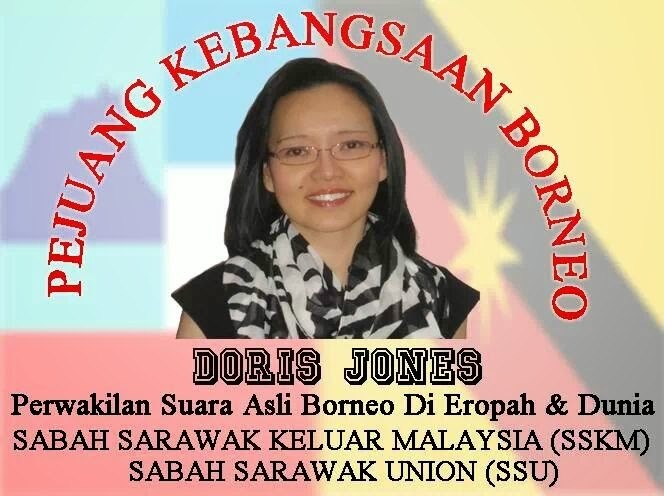 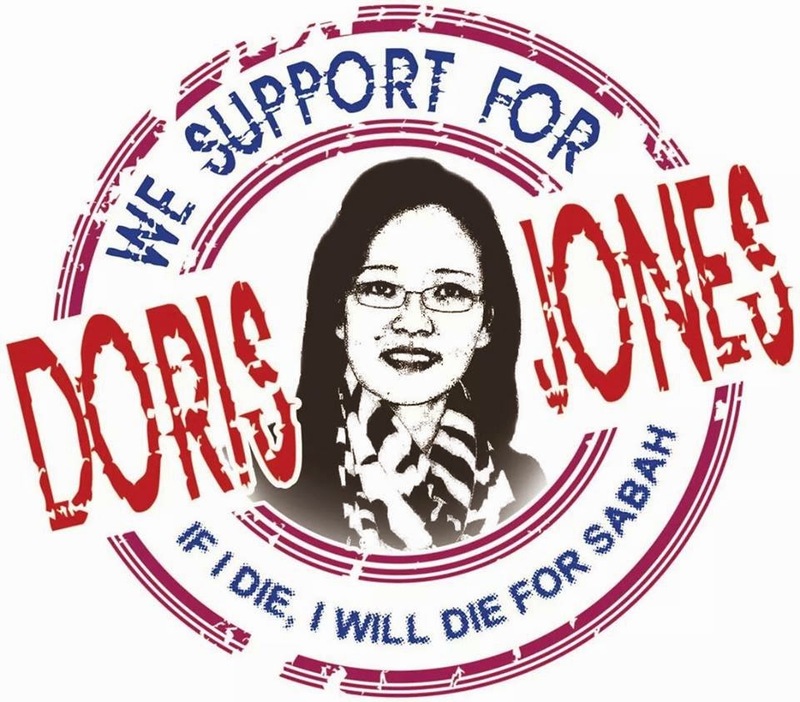 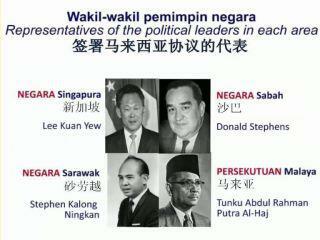 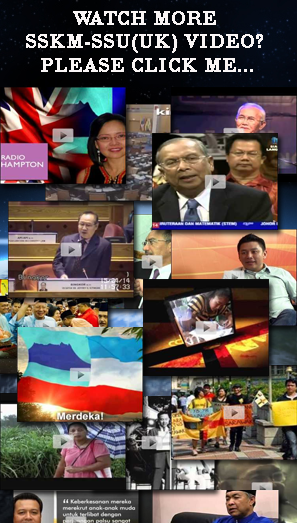 The Borneo peoples have a legitimate aspiration, that of working towards merdeka themselves. 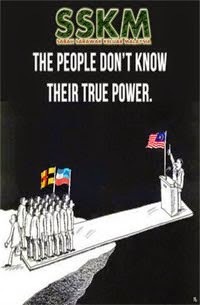 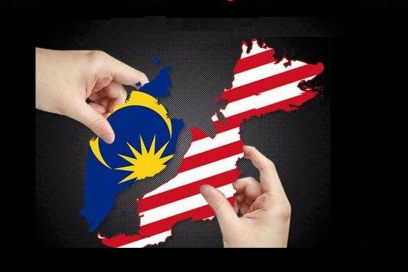 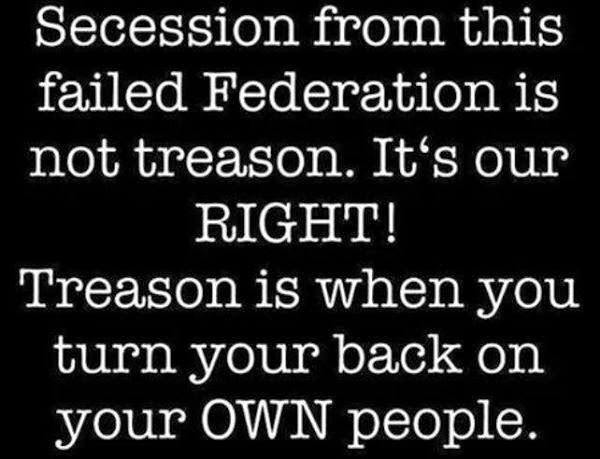 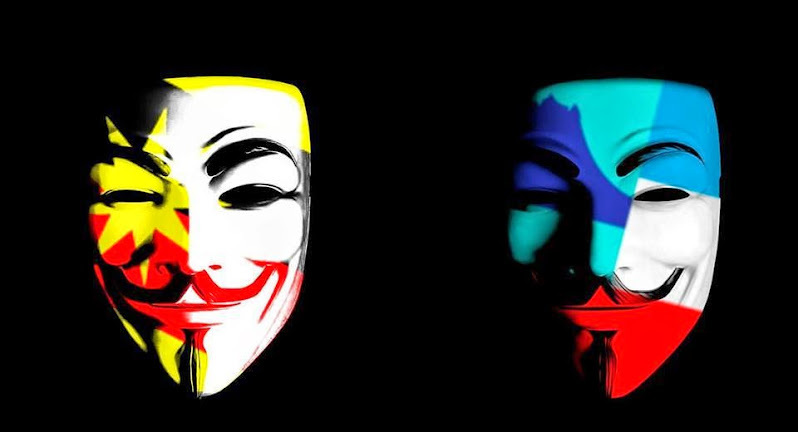 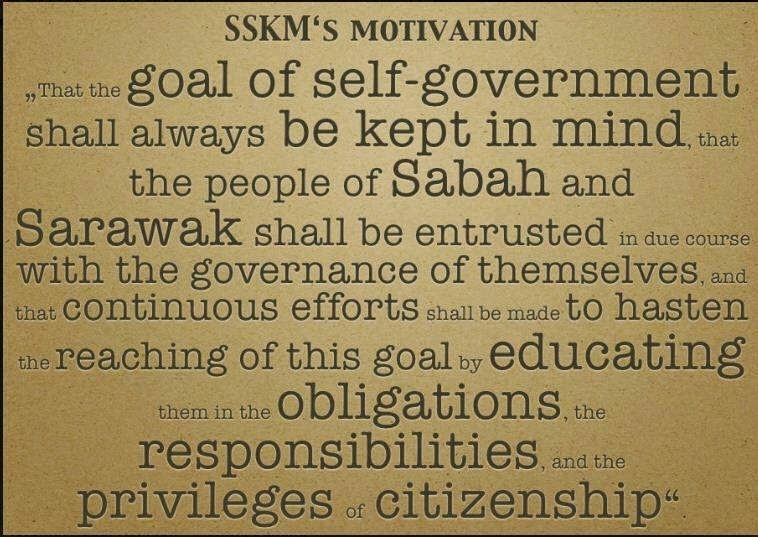 If the Tengku wants to help us, he can do so by enlarging his Little Colombo Plan, by helping us march faster towards self-government and independence because the sooner we have self-government the sooner will also it be possible for us to think of a merger with Malaya. 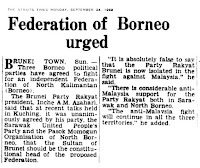 The Tengku should urge the Sultan of Brunei to join with the other two Borneo territories in a federation (where in fact the Sultan's chances of becoming Agong of the three territories are much greater than if the join Malaya). 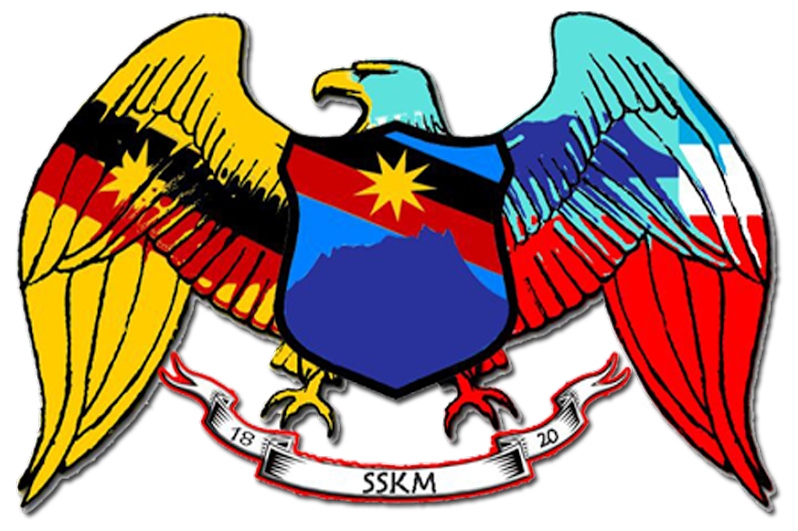 Once the Borneo territories are federated then it will be possible to work on Tengku's CONfederation plan, the federation of two Federations. 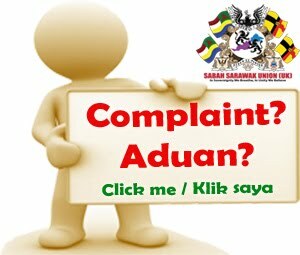 The talk about our country being very backward has not gone down very well either; we are not paupers and we have development plans which promise right happy and prosperous future for our people even without outside assistance. 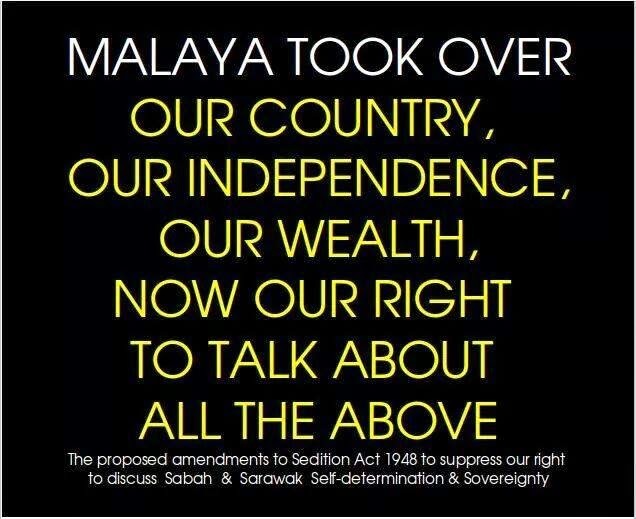 We are naturally worried about outside intrusion into our paradise and we had hoped that Malaya could be a friend and partner in our endeavour once we have gained self-government in fighting intrusion from any quarter. 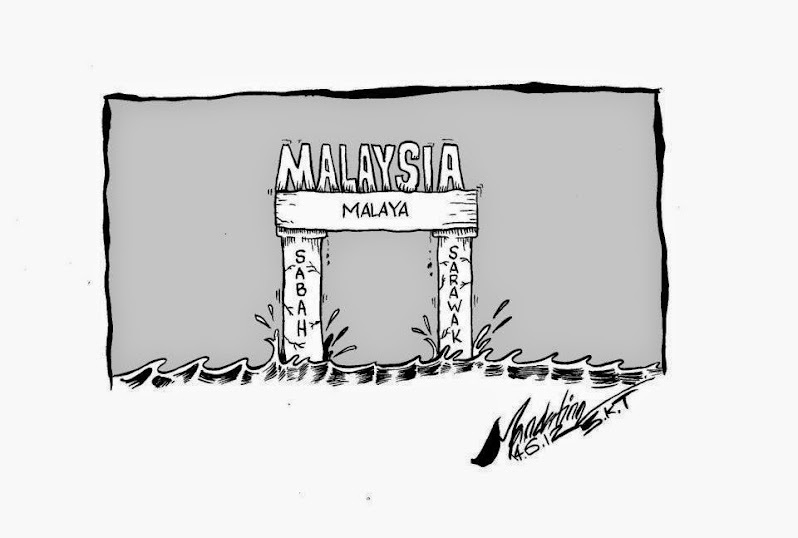 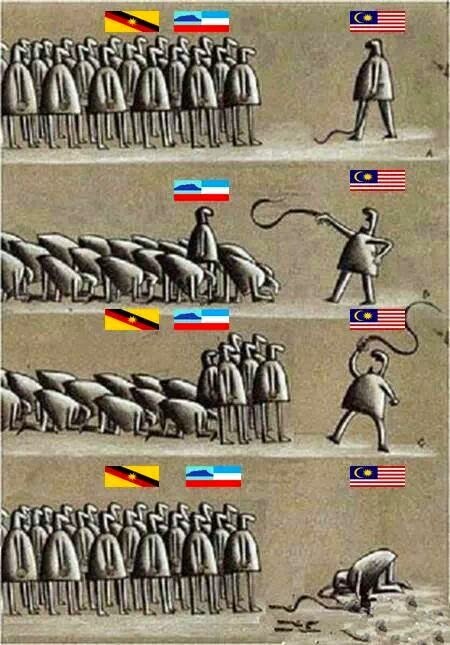 The fact that all the time showed that trust we had in Malaya. 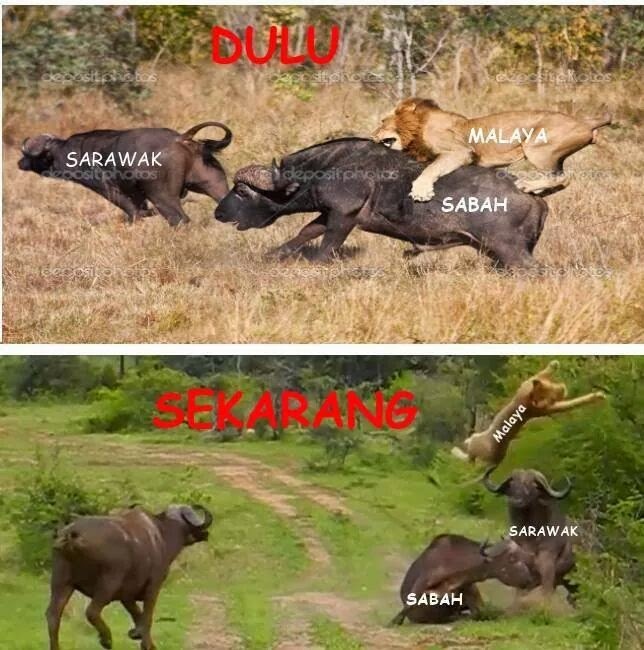 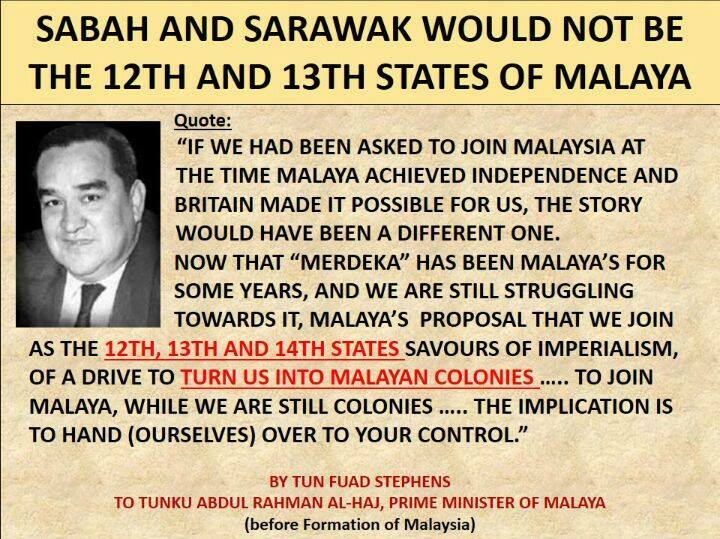 But now we feel that Malaya itself is trying to intrude and make us so dependent on Malaya that we would never really be able to obtain merdeka for ourselves. 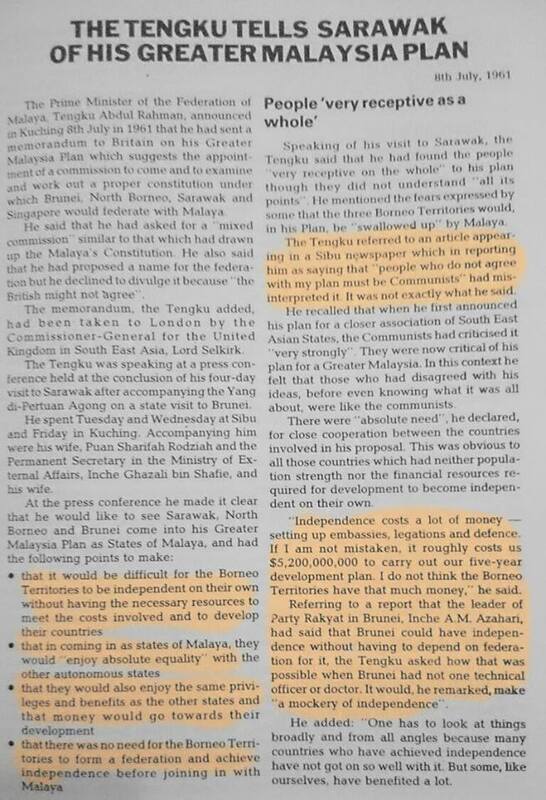 Our hope is that the Tengku will let matters rest and will begin showing us the truth of his promise to help us; that he will not be piqued by our refusal to accept, what to him is a big hearted offer, and that the friendship between the Borneo territories and Malaya will remain - and he can best do this by forgetting that he had ever offered the Borneo territories to join Malaya as the 12th, the 13th, and the 14th states of the Federation of Malaya.